Upon returning from Costa Rica we wanted to spend a little time with our kids and grandkids before heading to South Carolina. We left Temple Terrace on Wednesday morning and drove up to Homosassa. Later in the afternoon when I went to turn on my computer, the battery was low. No problem. Just plug in the power cord. Quickly I discovered the cord was not in my computer case. Then I suddenly realized I left it in the hotel in Temple Terrace. Again, no problem. I have a back up cord in a drawer in Kenny’s house. But it wasn’t there. Maybe it was in the storage unit? Not there. Finally yesterday, after going through every piece of luggage in our SUV, the extra cord was discovered. But what a frustrating reality. We had wireless internet. Electricity. A computer. Material for blog ideas. But no way to plug into the power source. As I sat in my big chair thinking about this ridiculous and ironic circumstance, it occurred to me that many times as Christians we find ourselves in a similar situation. “For the word of God is living and powerful, and sharper than any two-edged sword, piercing even to the division of soul and spirit, and of joints and marrow, and is a discerner of the thoughts and intents of the heart.” (Heb. 4:12). Furthermore, we have access to the Almighty’s power through prayer. We can talk to Him. He cares. He hears. He answers prayer. Jesus promised, “Whatever you ask in my name, this I will do, that the Father may be glorified in the Son. If you ask me anything in my name, I will do it” (Jn. 14:13-14). Yet, how often do we fail to plug into the Power? Probably your Bible is not lost. But does it go unopened day after day? Maybe even week after week, except on Sunday? How is your prayer life? Is it a vital part of your daily walk? Is it regular? Consistent? Persistent? Or neglected? Stale? And forgotten? You have access to the power of the Almighty. But are you connected? Both prayer and Bible Study are linked by faith. Through the Word of God we can receive faith just like the Thessalonians did (Rom. 10:17; 1 Thess. 2:13). And faith is vital for effective and effectual prayer (Jas. 1:5-8). Faith births us and then we are ready to pray. Faith grounds us and we want to pray. Faith guards us and then we feel secure to pray. Faith strengthens us and then we are emboldened to pray. Faith comforts us and then we are encouraged to pray. Faith directs us and then we are focused to pray. Faith sustains us and then we continue to pray. Furthermore being equipped with the Word coupled with prayer will provide us the spiritual armor to “stand against Satan’s schemes.” To wage war against the forces of evil. And protect us against his “fiery darts” (Eph. 6:10-18). 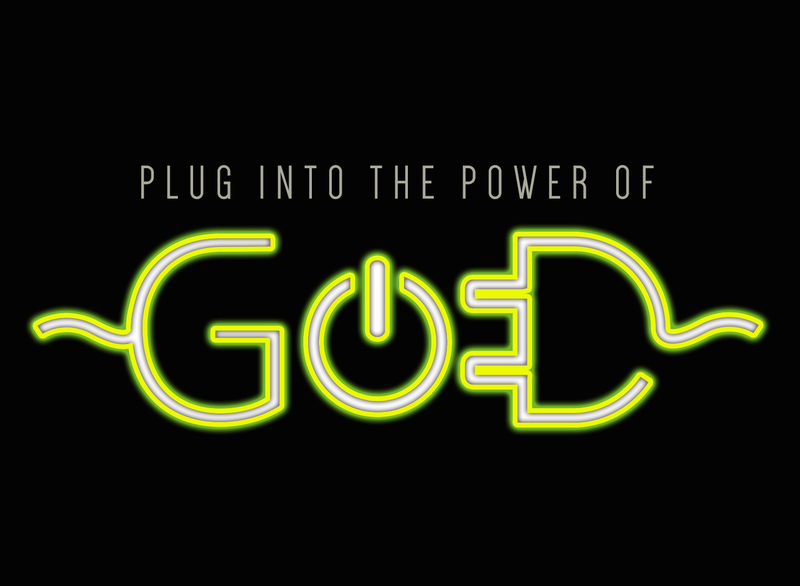 Worse than losing my computer power cord is losing my faith and neglecting God’s power. The power is available. But we must be plugged in. When we’re not connected, our faith will falter, and we’ll fall short of accomplishing God’s plan and purpose for our lives.